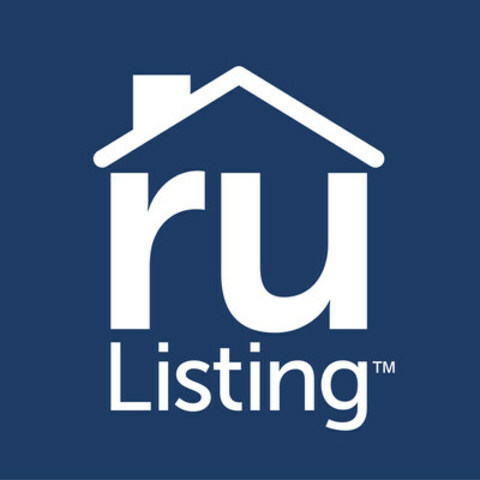 WATERLOO, ON, Nov. 2, 2016 /CNW/ - RuListing Inc. is pleased to announce www.rulisting.com, a real estate network that connects buyers and owners before a home is listed on the market. Homebuyers now have a dedicated real estate application to build a wishlist and select to post on an address, street or desired neighborhood. Homeowners can view a buyer's post and connect directly without the time and expense of listing on the open market. "I recognized a problem when I couldn't find anything interesting on the market and I wanted to connect directly with homeowners of homes not yet available for sale" said Susan Joynt, Founder, RuListing Inc.
RuListing services the residential and commercial market, connecting buyers and owners for any real estate need, including purchase, rent and lease, anywhere in the world. Whether in San Diego, or as far away as Hong Kong, buyers can post an interest on properties around the world and connect with homeowners – even before they've arrived. RuListing's wishlist and network services are free. Premium members can complete a profile that calculates a buyer's ruRTP score, a RuListing proprietary metric that helps distinguish browsers from serious buyers, and provides homeowners with a level of comfort before sending a buyer a message. "Virtually every industry has been reinvented with people-to-people networks that reset the value of traditional services. The likes of Airbnb and Uber have transformed traditional industry business models – the real estate industry is long overdue," Joynt said. The real estate industry is dominated by well-established industry leaders including Zillow, Trulia and Realtor.ca., who spend millions on marketing and intellectual property to drive site traffic and sales behind properties already listed on the market. Over the years, owners and buyers have come to resent the lack of available alternatives, high commission fees and third party representation supporting barriers to direct buyer and owner contact that is contrary to modern day people-to-people technology trends. RuListing provides a global real estate community of buyers and owners, offering both parities the choice to decide whether to work together privately or hire a realtor. Driving homebuyer usage is the key to transforming the real estate industry as owners would have ready access to qualified buyers before listing, effectively preempting traditional real estate sites. No longer are buyers limited to only those properties listed on the market. Connecting to owners before listing expands supply to unlisted homes and offers homebuyers more choice among those properties not yet available on the open market. RuListing on mobile helps buyers organize their home search on-the-go and while searching within their desired neighborhood. Buyers can save favorite homes, streets and neighborhoods, add notes and photos, share, and post interests. Homebuyers can also mail a member letter inviting homeowners to view their post and connect over rulisting.com.